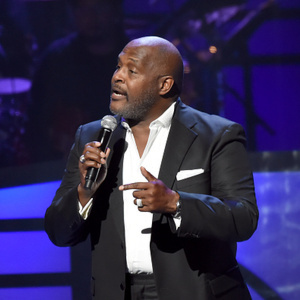 How much is Marvin Winans Worth? Marvin Winans net worth: Marvin Winans is an American gospel singer who has a net worth of $5 million dollars. Marvin Winans was born in Detroit, Michigan. His entire family, including his 9 siblings, and his own children are involved in the music industry. He began his professional music career performing with his brothers in the group, The Testimonial Singers in the 70s. 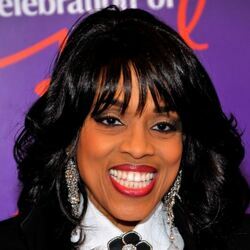 The group was later renamed, and released albums as, The Winans, throughout the 80s and 90s. 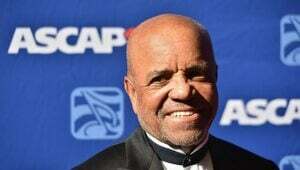 He won a Grammy in 1985 for Best Male Soul Gospel Performance for the song "Bring Back the Days of Yea and Nay". He released his first solo album in 2007. 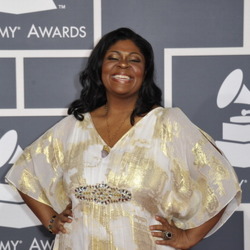 It was subsequently nominated for a Grammy Award for Best Contemporary R&B Gospel Album. In addition to his music career, he is also a pastor and founder the Marvin L. Winans School and The Perfecting Church in Detroit. 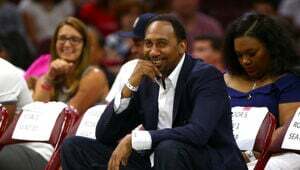 His church's choir has released two successful gospel albums.